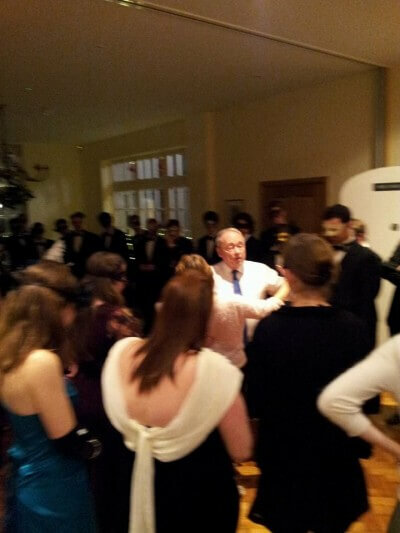 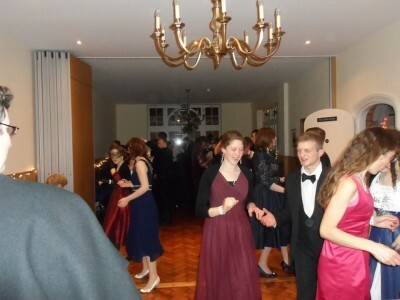 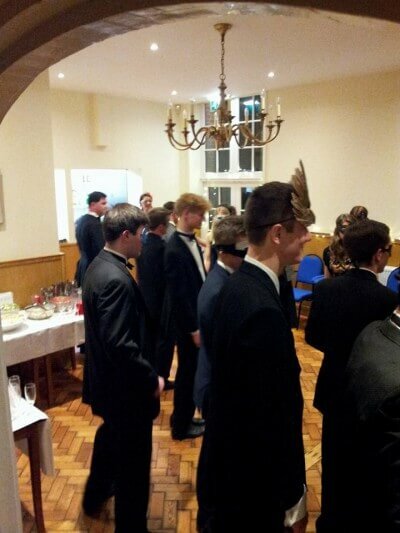 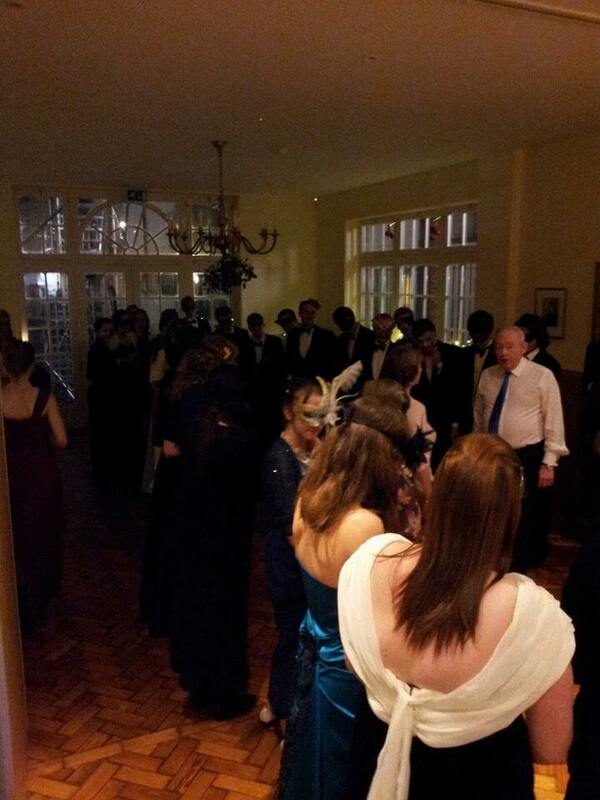 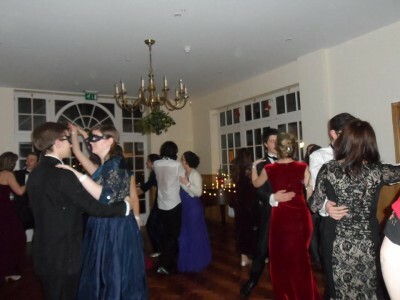 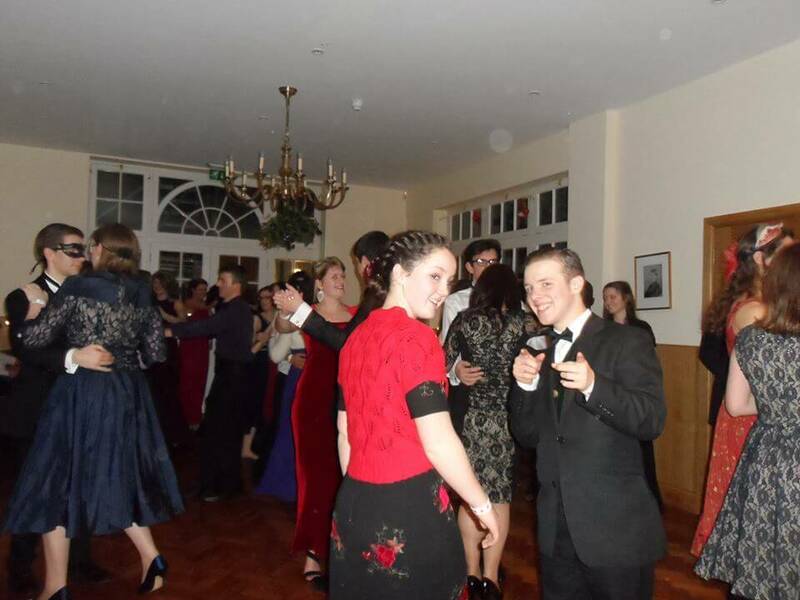 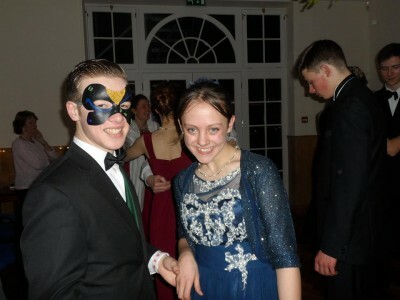 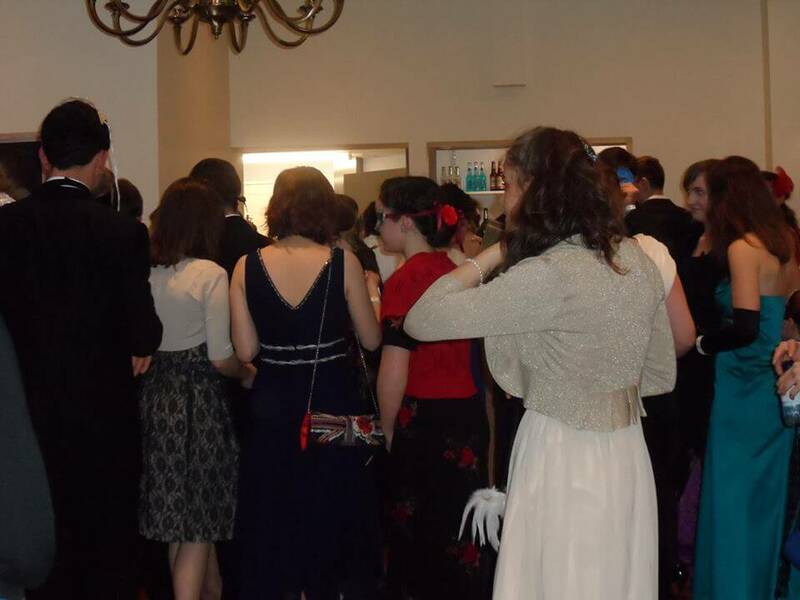 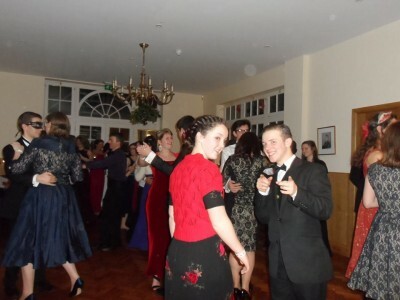 On Sunday evening a masked Ball was held in the Parish Centre for young people, and the sixty tickets were sold out. 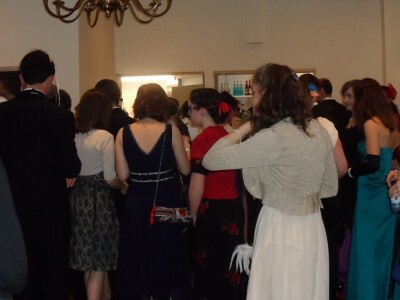 Dancing instruction was given, and the dancers managed to make their steps correspond somewhat to their elegant dress. £1645.72 was raised for the Oratory's fundraising Campaign, for which thanks go to all who took part, and especially to the organisers, Sian Stevens and Tessa Caldecott. 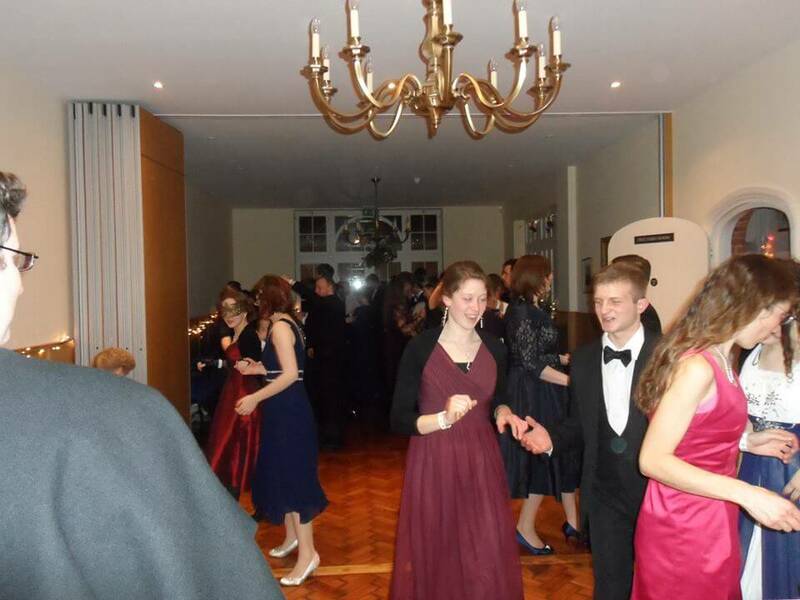 We hope that this will not be the last such event: it is a good demonstration of the new possibilities opened up by the refurbishment of the parish centre.